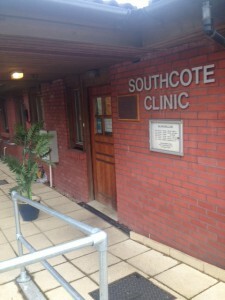 Welcome to Southcote Clinic, providing primary care for Ruislip and surrounding areas. We hope you take your time to browse our website where you will find lots of useful information about the surgery and the services we offer. 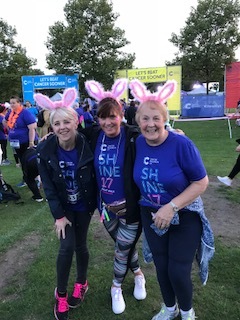 Please Click Here to view details for the Cancer Research Shine Walk. New Extended Hours GP Service Please Click Here to view details on the new Extended Hours GP Service. 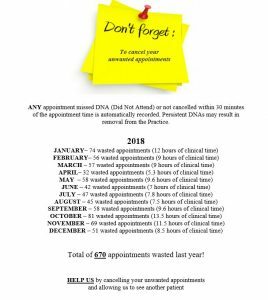 For further information please access the Appointments page. All GP Practices are required to declare mean earnings (i.e. average pay) for GPs working to deliver NHS services to patients at each practice. The average pay for GPs working in the practice of Southcote Clinic in the last financial year was £49,622 before tax and National Insurance. 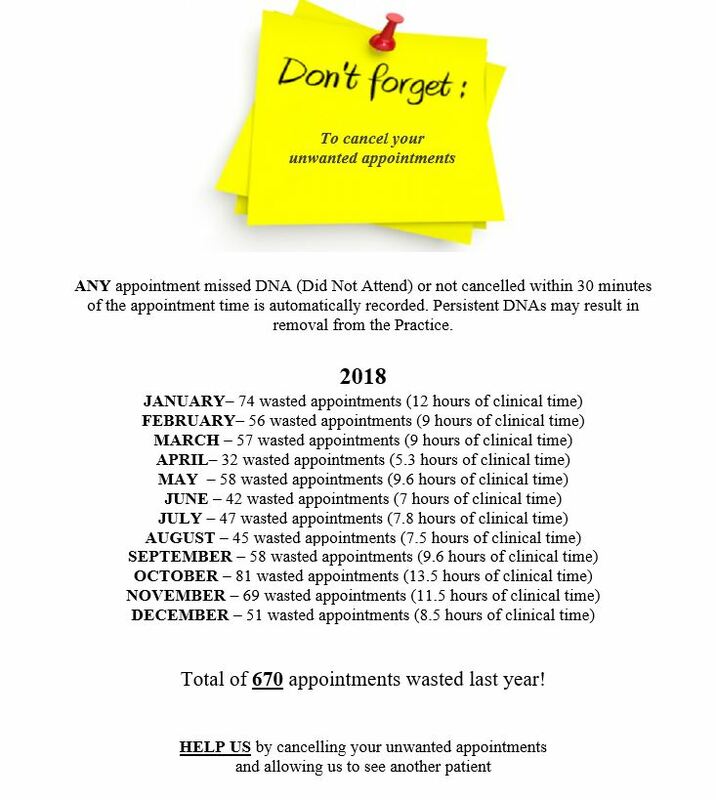 This is for two full time GPs who worked in the practice for more than six months.